Every couple of years the NY Times does a piece about the subject. Google has been doing a good job trying to keep the fraudulent locksmiths to a minimum. Always double check on Yelp.com that the said business is legit, has been around long enough and has reviews from multiple users. ( you're looking for a 4 stars average as a minimum ), most local businesses will be displayed on Yelp. 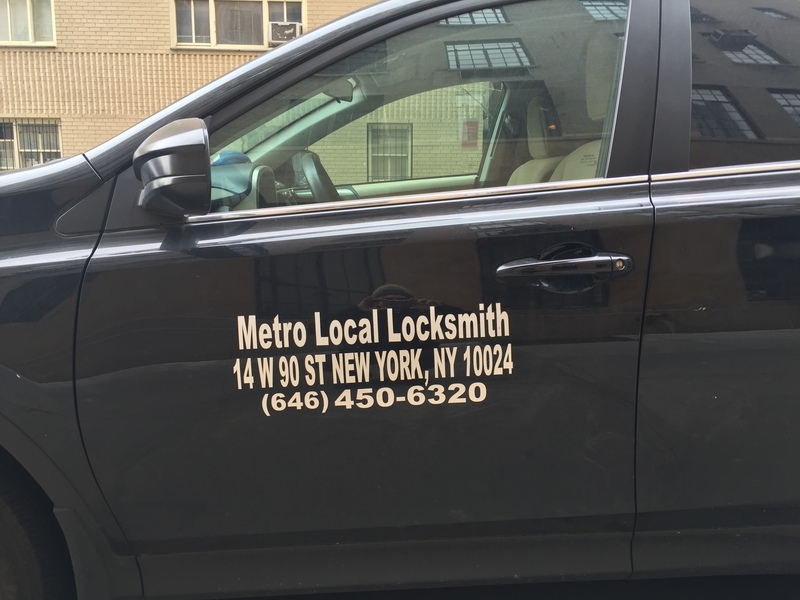 Check for a locksmith license and make sure the address on the invoice matches the name and address on the company's website or ad. (local companies would have the address displayed on the vehicle in most cases). Check out our Yelp page with 5 star review average! Take a few minutes to read the Times article on the subject.